Perfect for mixing epoxy, paint, and colorants. 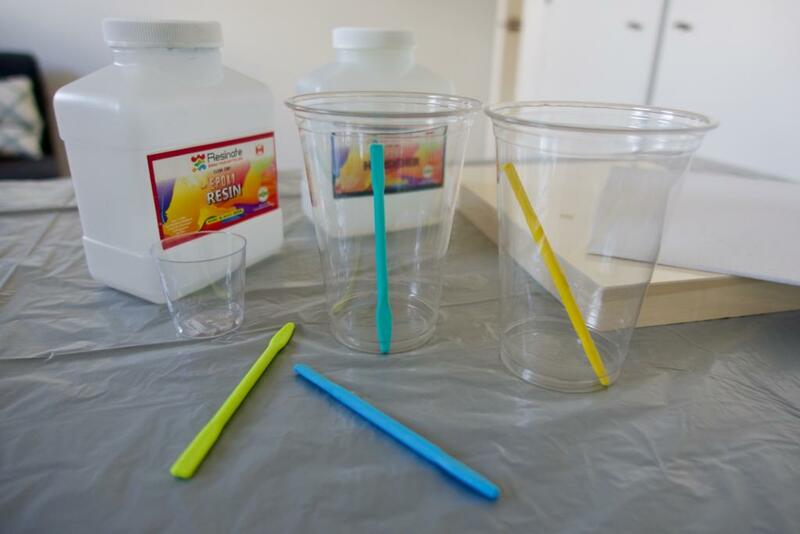 Save on waste with these reusable silicone stir sticks! Simply peel off epoxy or paint once its dried and it’s good to go again!